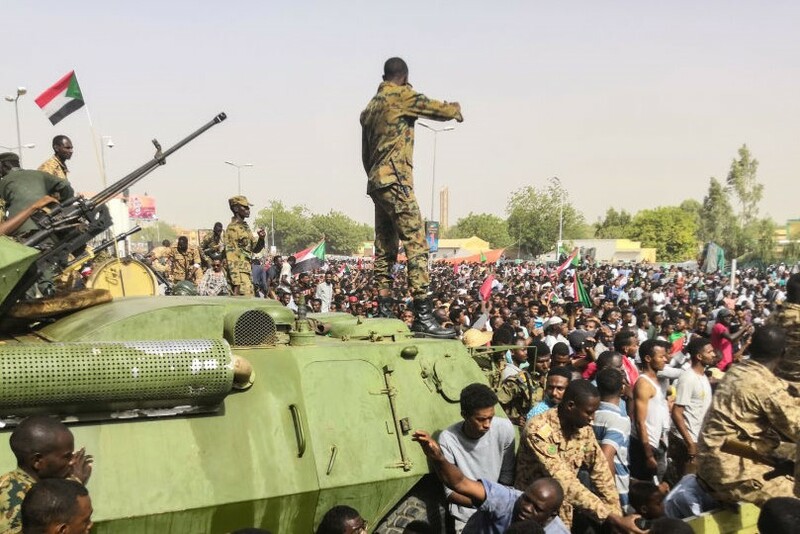 Will Sudanese military council hand over power to a civilian government? Protesters in Khartoum continue sit-in. They are demanding military council "immediately transfer power to a civilian government". According to main protest group, country's military rulers are trying to break up a sit-in as they face increasing pressure to hand over power to a civilian government. The Sudanese Professionals Association is calling people to respond by joining the sit-in to "protect your revolution", according to their social media pages.